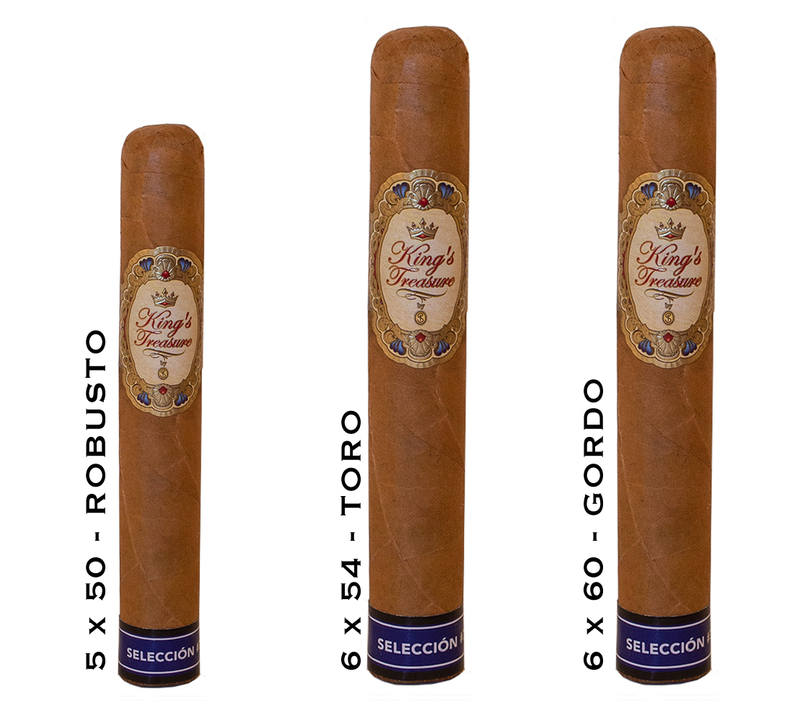 Kings Treasure Cigars - Buy Premium Cigars Online From 2 Guys Cigars . Robert Wright brings to you a cigar only know to the most special noblemen. It's somethig you need to hide from the common people and those who wish to invade your humidor. The King's Treasure features a golden Ecuador Connecticut wrapper over a secret binder and filler only known to the King himself. Don't miss out on this treasure.